Masonite Architectural partners with architects, interior designers and owners to help them shape better environments. As a result of these partnerships, we’ve identified and selected the finest trend-forward stain colors that we meticulously factory-apply to achieve the highest quality color, sheen, tint and tone. 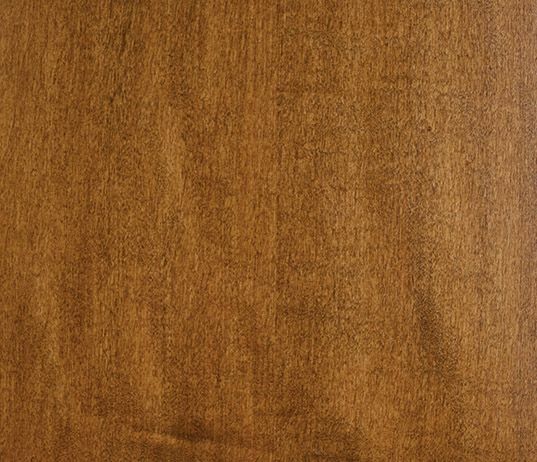 PROFESSIONALLY CRAFTED WOOD DOORS LEAVE A STUNNING, LASTING IMPRESSION. Masonite Architectural also offers unlimited design possibilities through customization. 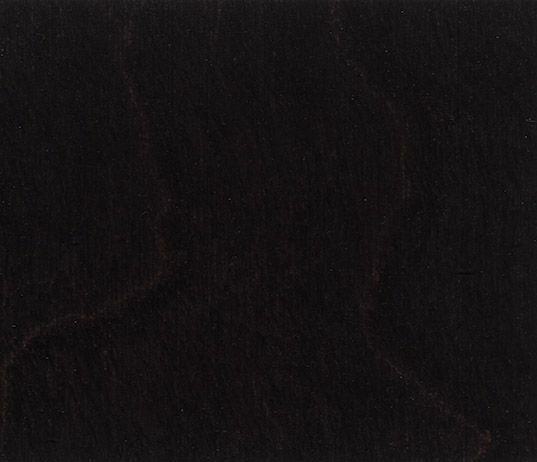 When specifying doors, custom stain finishes represent the ultimate design freedom. Popular colors that reflect current trends. Timeless quality and enduring beauty. Below you’ll find a quick guide to help you understand the variations in natural wood veneers, allowing you to specify with confidence. 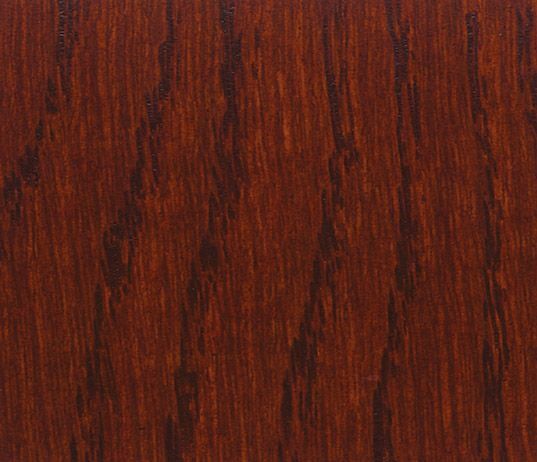 Visually, heartwood and sapwood can be distinguished by their color differences, which in some species can be quite dramatic. 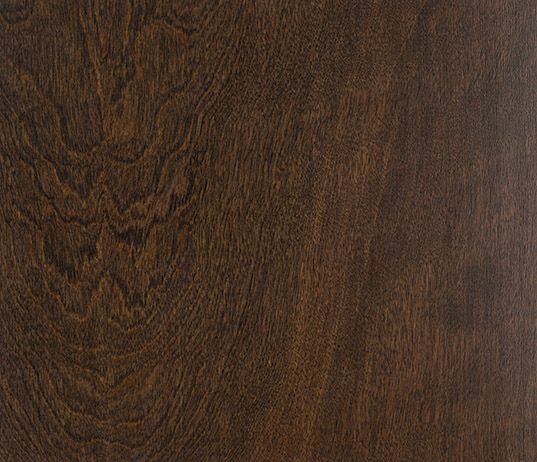 Heartwood is noticeably darker than sapwood and has more variations in color. 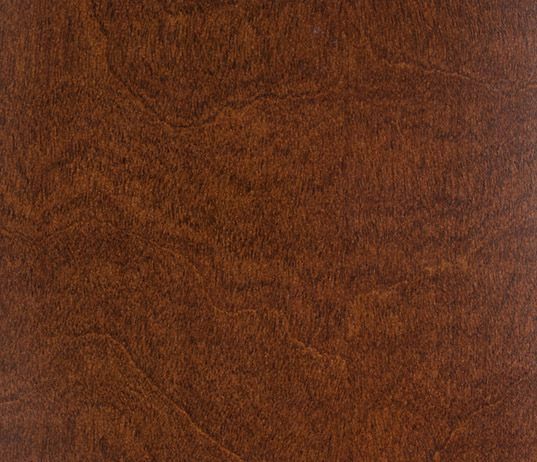 Sapwood is light and referred to as “white” in species such as ash, birch and maple. 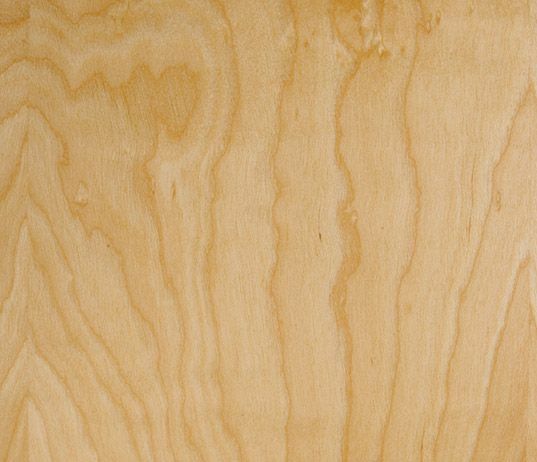 When you specify a natural veneer, such as rotary cut natural birch, it may include multiple hues of heartwood and sapwood, which results in a light and dark pattern traveling across the door face. Heartwood (darker): Inner, older part of the tree that is no longer active. 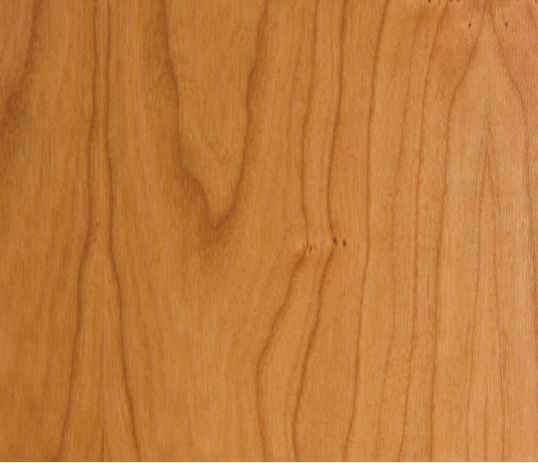 Sapwood (lighter): Outer, living and active part of the tree that carries the nutrients necessary for a tree to grow. 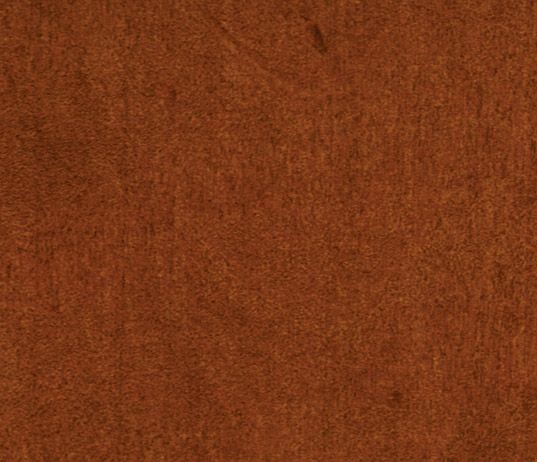 The color and grain of natural wood veneers are neither uniform nor predictable. Soil content, weather and other environmental factors play a role in wood’s appearance and color, even among the same species. 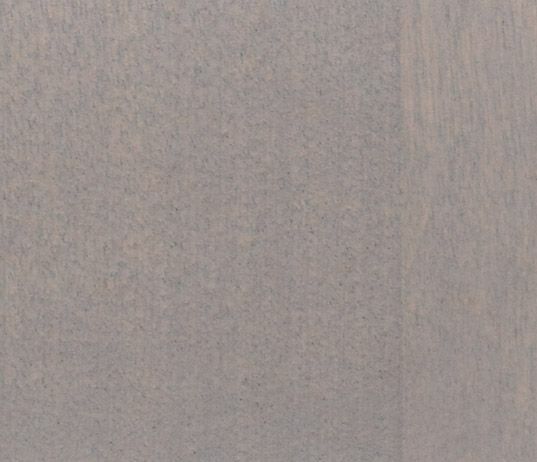 These color variations can range from subtle to extreme and vary depending on the type of veneer. Cut and finishing techniques matter. 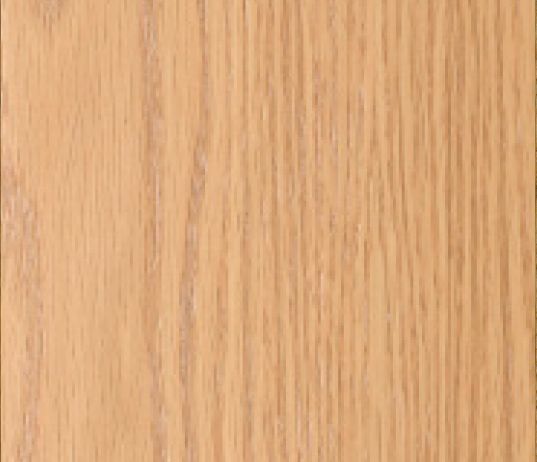 Veneer cuts and face assemblies play a role in natural wood’s finished appearance. As logs are sliced into veneer, each leaf has a tight side and a loose side. Compression of the natural grain occurs on the inner side (tight side) of the leaf as it passes over the knife. The outer side (loose side) reacts to the cut with a slight expansion of the grain. When the veneer leaves are book matched — every other leaf is turned over — the cuts can reflect light differently and display stripes similar to a traditional barber pole. 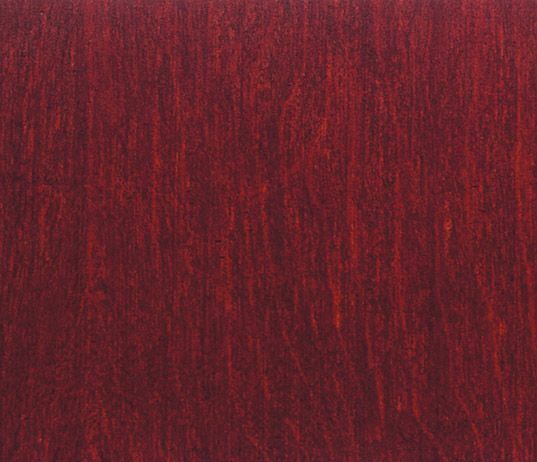 Adding finish to the veneer, such as stain, accentuates this phenomenon. 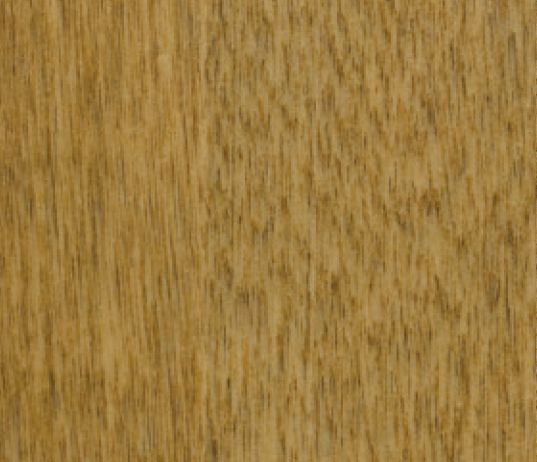 The resulting Barber Pole Effect, viewed as light and dark stripes across a door face, is not considered a manufacturing defect and is a natural occurrence in practically all cuts of wood veneer. The Barber Pole Effect can be minimized with proper sanding and finishing techniques and managed by switching to slip match faces.